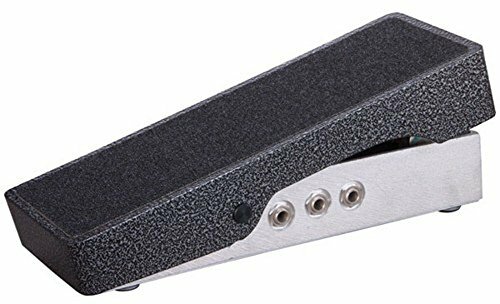 When I first started playing music back in the 1970’s you were cool if you had a volume pedal, Wawa pedal, and a distortion pedal. How things have changed. 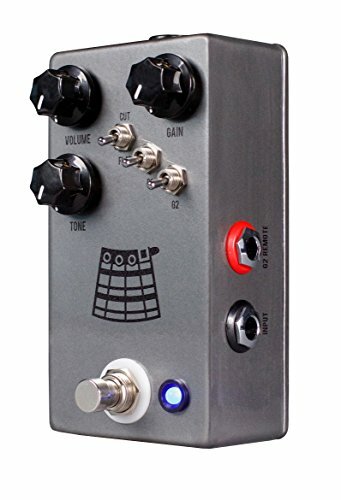 Now there is a guitar pedal for everything. 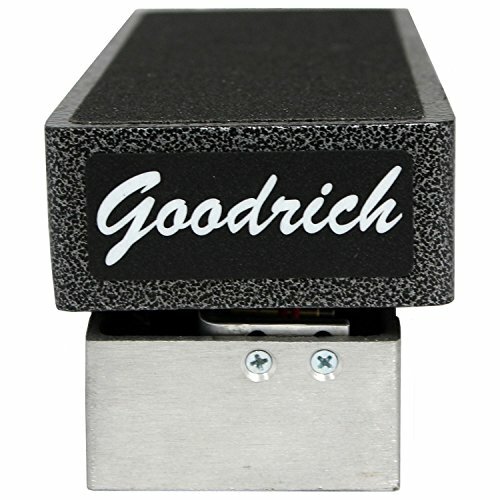 Back then, you just plugged your pedals in a line from the guitar to the amp. 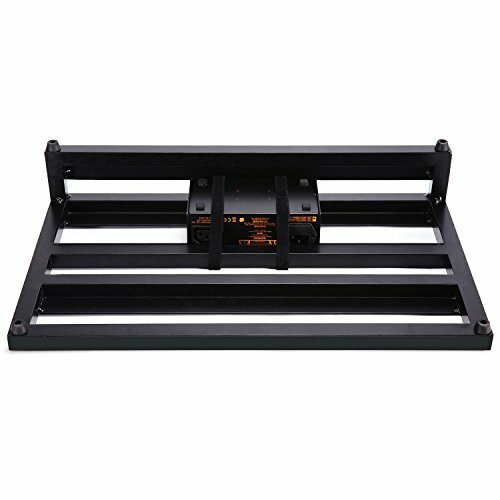 Today, you need a pedalboard. 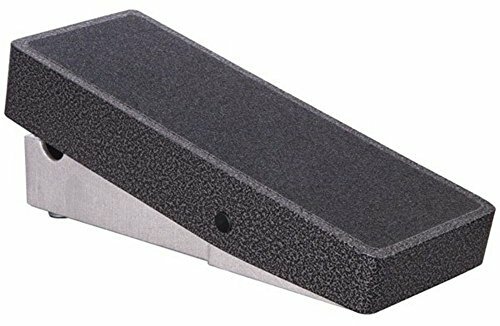 So, I took the time to go over today’s worship technology and have come up with a guide for you to help you build your worship pedalboard. 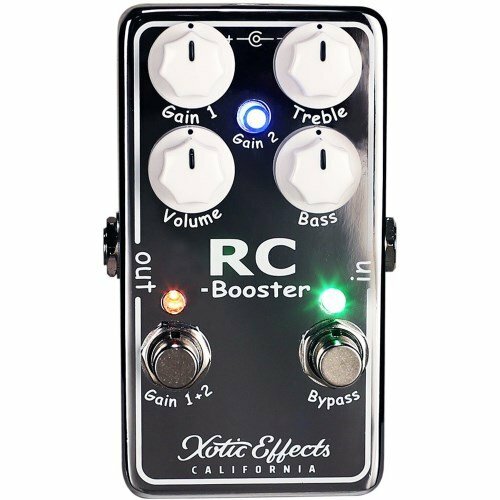 However, before I start, I would be remiss if I didn’t say that no amount of fancy guitar pedals will fix a lousy guitar or a bad amp. 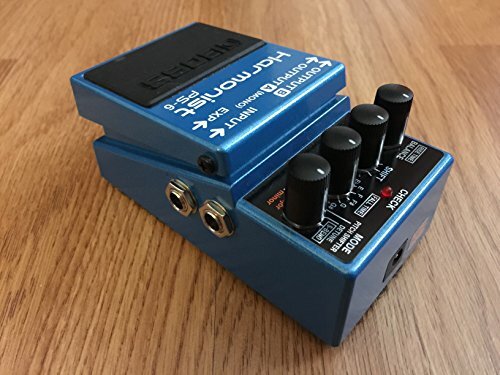 Pedals will only enhance what they are given, and if you are using inferior equipment to start, the pedals will not make the sound acceptable. Good guitar tones come from a good guitar and a good amplifier. The sound of the guitar has shaped modern worship music since the hippies of the Jesus people movement first came barefoot into Chuck Smith’s Calvary Chapel. 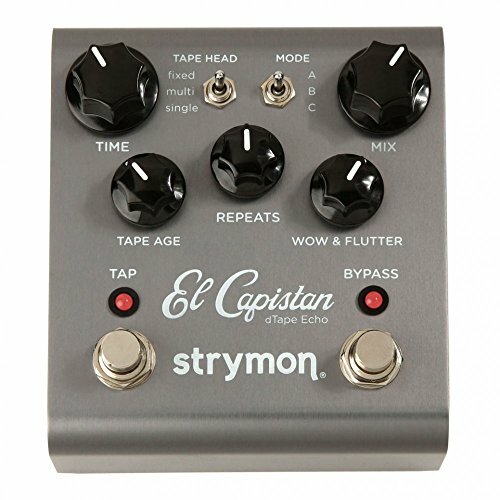 Guitarists like Lincoln Brewster, Chris Quilala, and Chris Tomlin have taken this guitar gear and produced sounds that are prominent in the worship music genre. 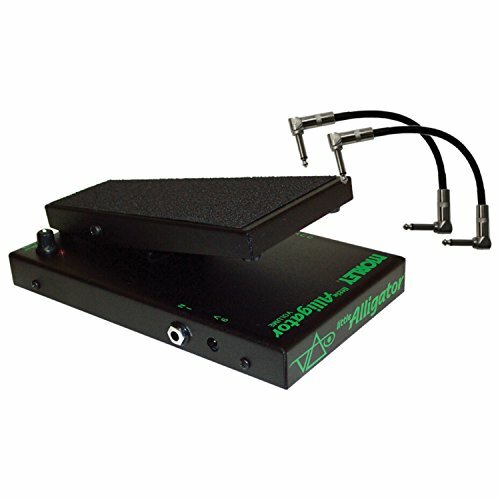 The pedals a worship guitarist uses is vital in producing the sound of today’s worship music. 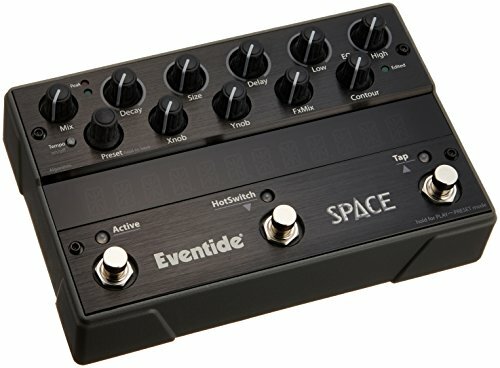 Even though a worship pedalboard now looks like something out of a B-class sci-fi movie, they are essential in providing the guitarist the ability to create the sounds he wants to build. 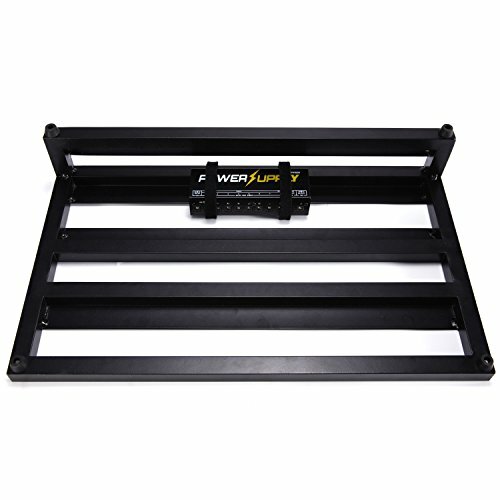 So let’s take a journey through the world of worship pedalboards and together maybe we can discover which pedalboard setup will be best for the worship at your church. 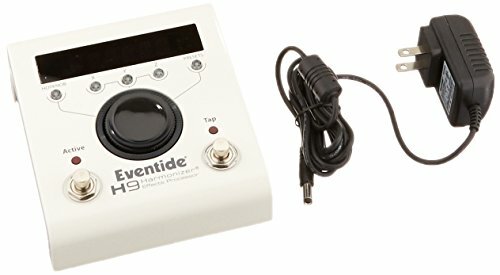 First I will start with a list of the best guitar pedals for worship that I will mention in this article. All of the links go to Amazon. 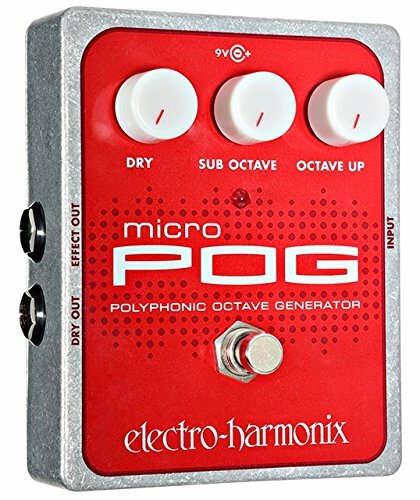 I am using Amazon because of convenience, however, if there are enough of you that want another option like Guitar Center, then let me know, and I will include links there as well. Kyle Lent over at Austin Stone Community Church has made a great demo video of his pedalboard. Austin Stone is a leader today in the church worship genre, so this informative video will give you some great ideas on how to set up your worship pedalboard. 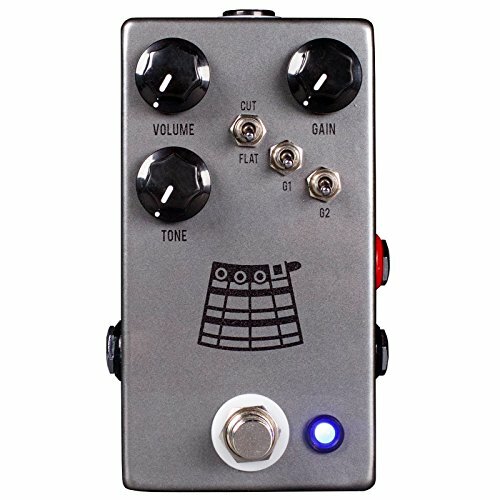 All of the guitar pedals he recommends are listed below. 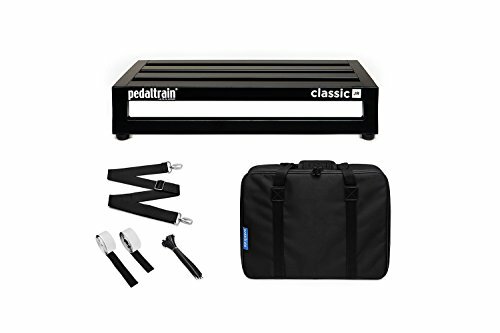 When making a worship pedalboard, you are going to need to think about three primary areas; the pedalboard itself, the essential pedals, and the non-essential pedals. Now, of course, as with all things related to musicians, what one person calls essential is another person’s luxury. So please cut me some slack on how I determined what is necessary and what is not. 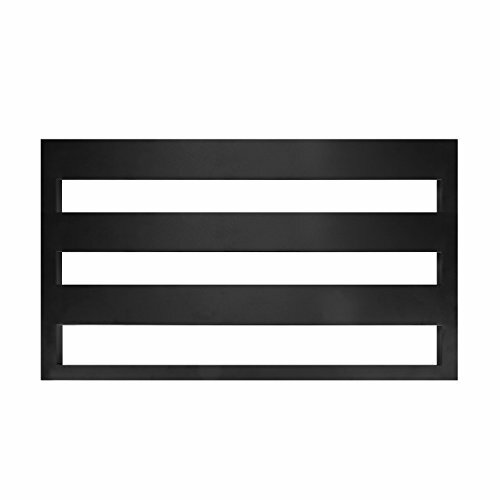 The first thing you are going to have to do is choose a pedalboard. 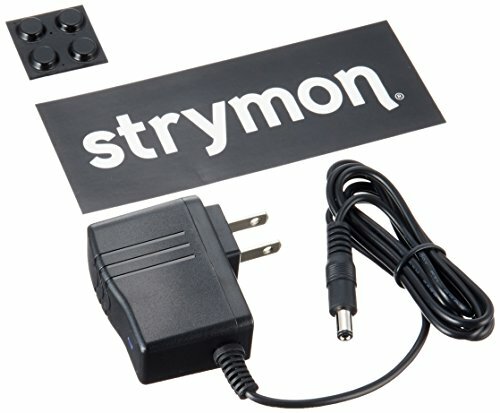 You need something to power and mount all your pedals right? 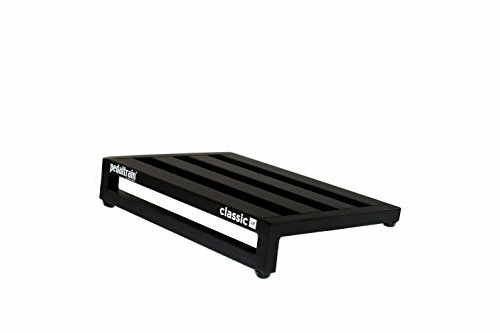 Most of the guitarists I know think that Pedaltrain is the industry leader. 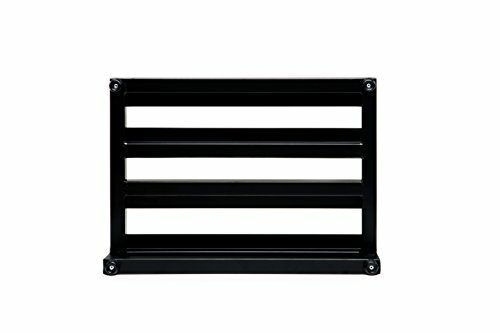 So you might want to start with a pedalboard for worship like this one. 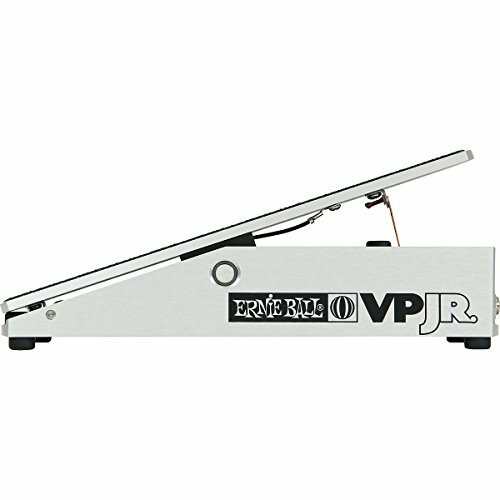 Classic JR is available for purchase with either Pedaltrain’s fitted soft case (featuring a heavy-duty metal zipper and reinforced stress points) or professional-grade tour case. 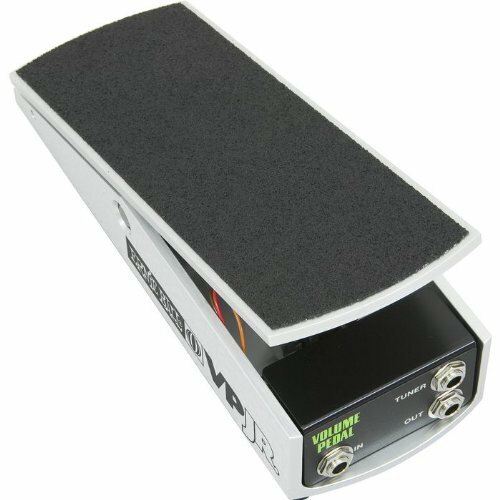 This pedalboard is great for small to medium-sized setups. The only drawback is that the cloth bag that you carry it in does not have pockets for your extras. 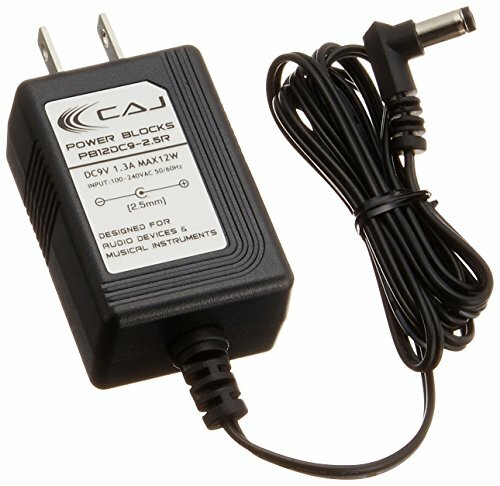 You will also need to buy a power supply to mount at the bottom of the pedalboard. 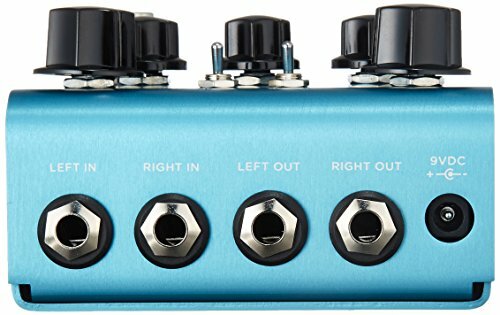 I recommend the Voodoo Lab Pedal Power 2 Plus Isolated Power Supply. 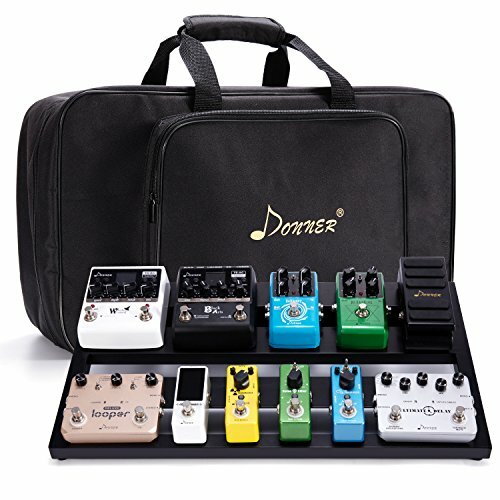 Another option is the Donner Pedalboard. It is not quite as expensive and comes with a large side pocket. 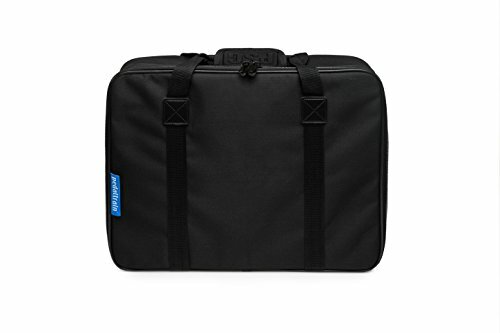 2.Canvas bag that safely and securely transports your pedals from gig to gig. 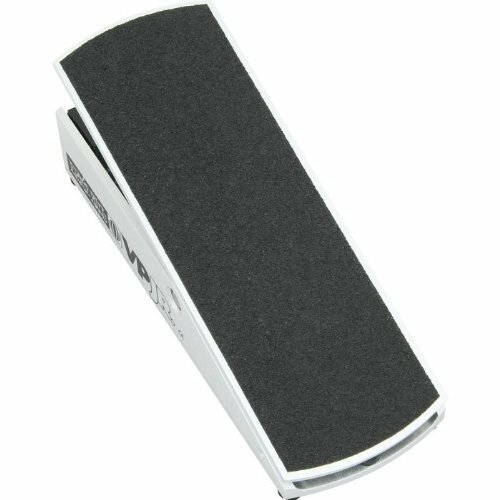 3.Convenient for Guitarists carry when go out play. 4. 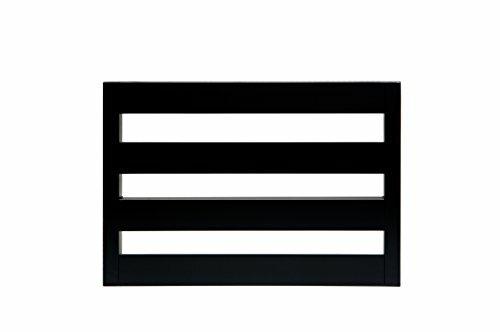 60"professional grade adhesive backed hook-and-loop for securing pedals and zip ties included. 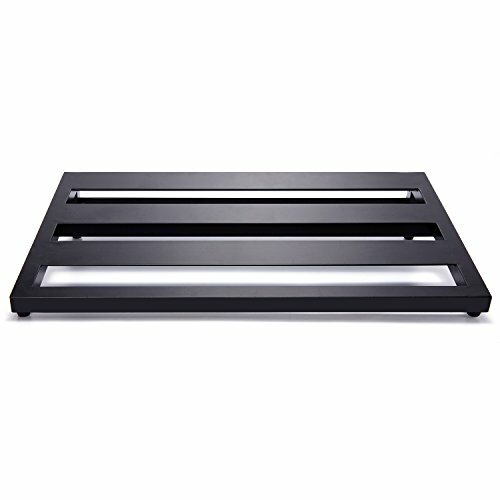 Of course, you can decide to make your guitar pedalboard. 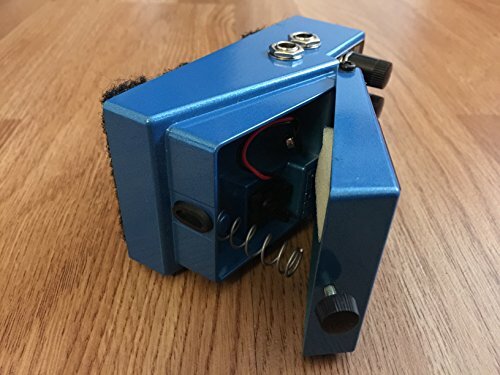 There are plenty of doing it yourself YouTube videos that will show you how to make your very own board to suit your own needs. It all depends on if you are a good DIY’er and your budget. 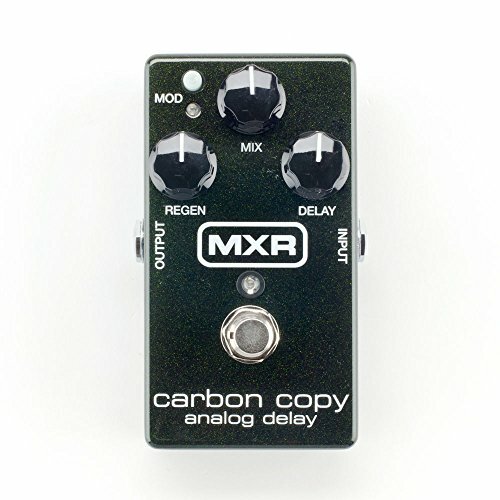 In my opinion, the most essential effects pedal a worship guitarist needs is a delay pedal. The rhythmic and textural sounds of delay have influenced the sound of modern worship music more than any other musical effect. Dotted 8th note delays and volume swells have been taken right out of the U2 playbook of guitar sounds and have become so prevalent that it’s hard to find a modern worship song without them. 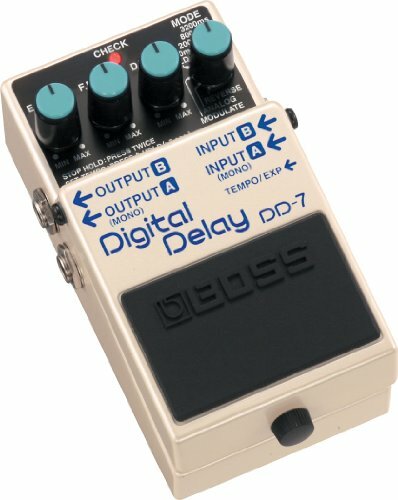 For those rhythmic delays, having a delay pedal offering presets and tap tempo is very important to have. 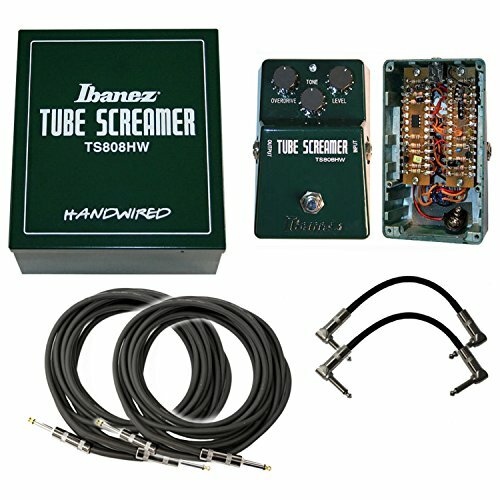 Here are some of the more popular delay pedals. 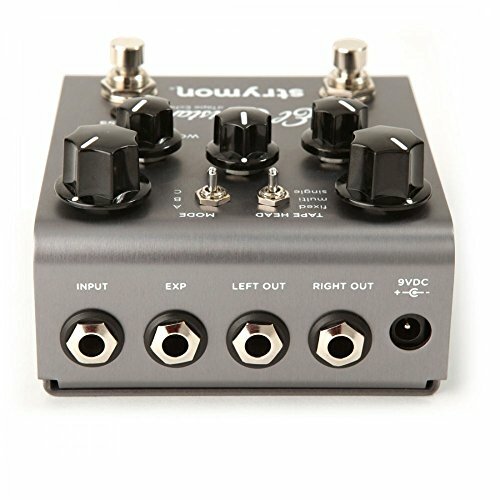 Five tape adjustment and tone shaping knobs: Time, Mix, Tape Age, Repeats, Wow & Flutter. Ultra low noise, high performance 24-bit 96kHz A/D and D/A converters. 115dB typical signal to noise. 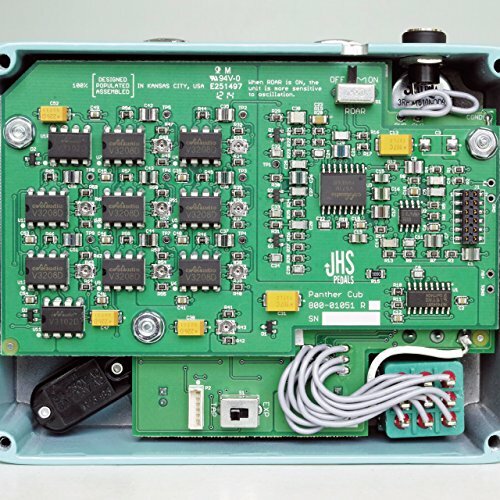 Super high performance DSP in a compact form factor. 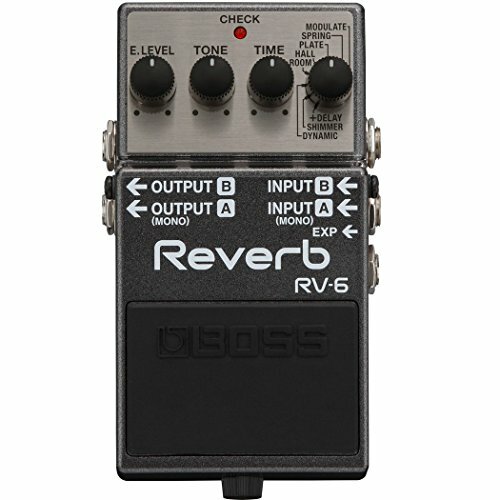 Another very popular guitar effects pedal is the reverb pedal. Imagine that you’re singing in a vast cathedral and you finish the song with the traditional “Amen.” This echoes you hear reverberating back at you is reverb. 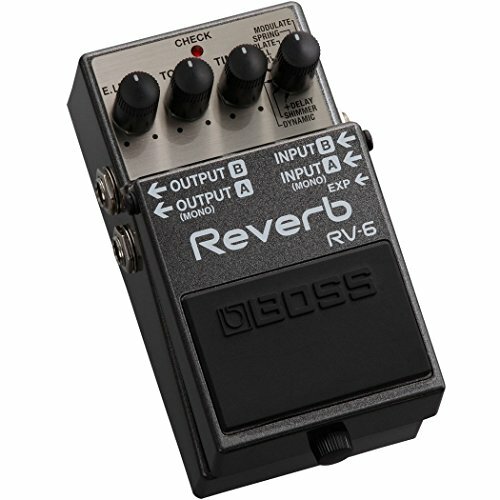 Reverb fills out the sound and gives it a kind of “churchy” sound. 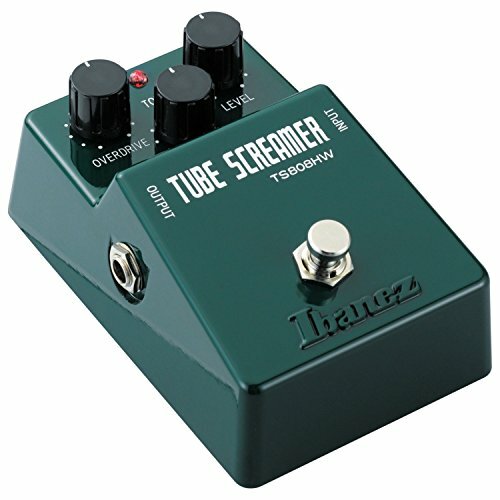 There are a few variations on this effect that worship guitarists often use. 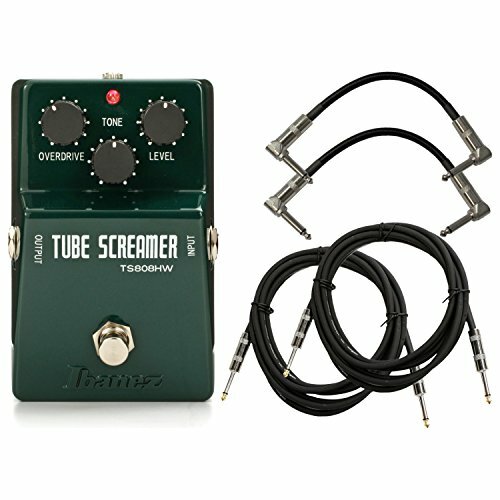 Here are some of the more popular reverb pedals for you to consider. 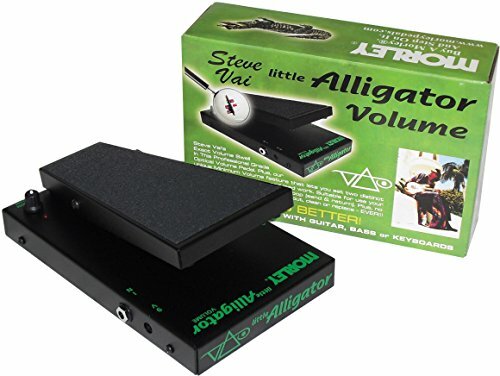 There are many uses for a volume pedal. Are you heading into a lead solo? 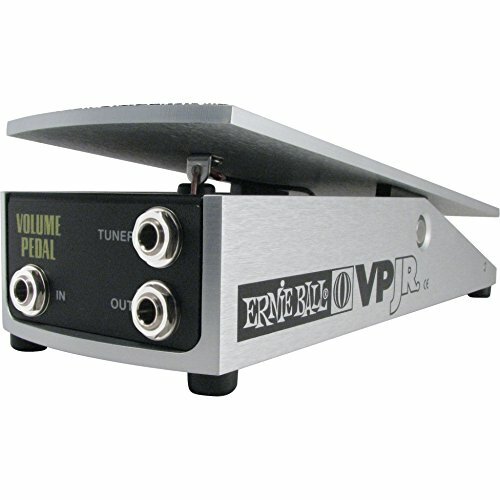 Then you use your volume pedal. Are you doing swells, sending the signal to a different effect as Kyle did, or maybe you need a mute? 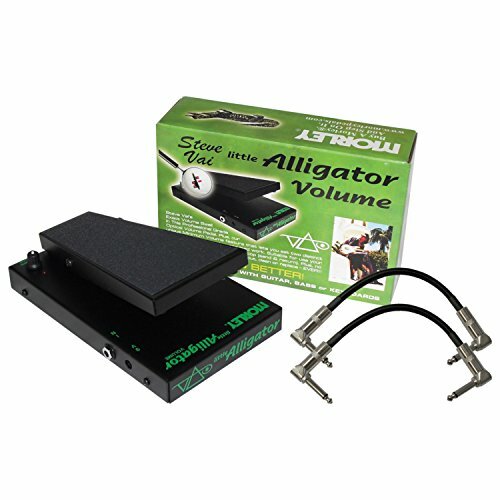 The volume pedal is the way to go. 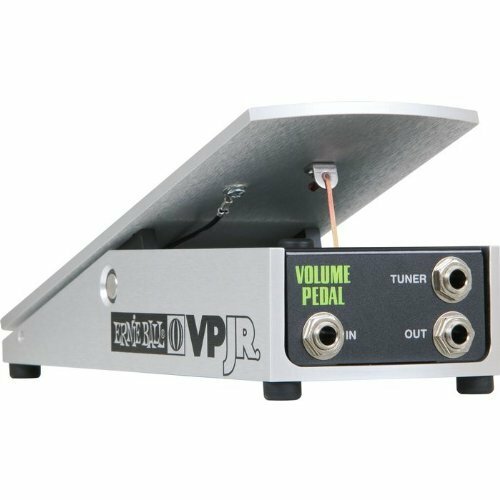 There are two types of volume pedals; active and passive. 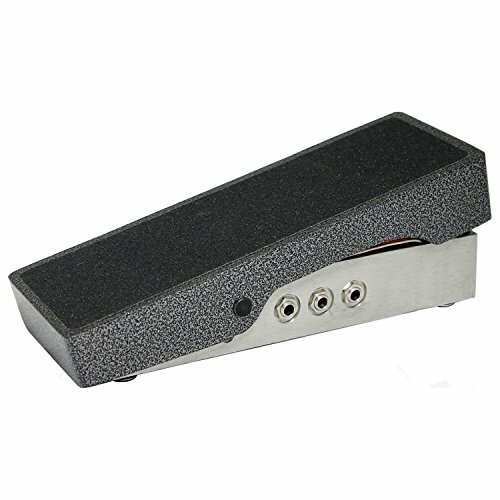 Passive volume pedals are a potentiometer mechanically turned by a pedal, and work much the same way as the volume knob on a regular magnetic pickup guitar. 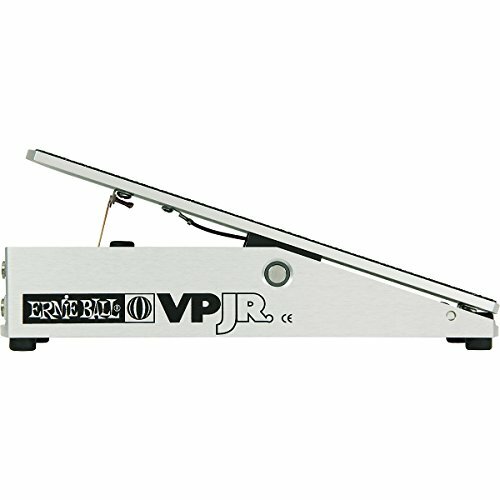 A quick way to identify a passive volume pedal is it doesn’t typically need power. An active volume pedal contains an amplifier circuit that is generally used as a buffer, and sometimes for other features such as boost, tuner isolation, and so on. 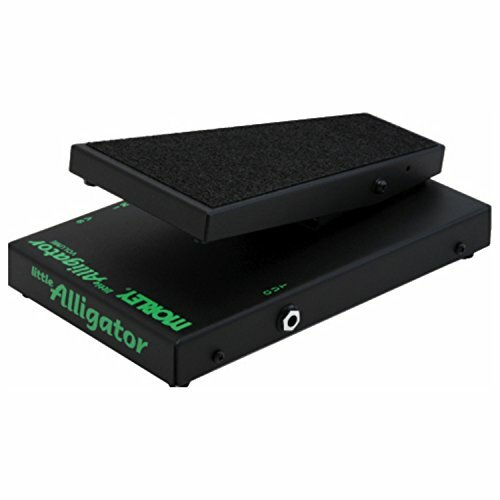 Active volume pedals require power from an internal battery or an external power supply. 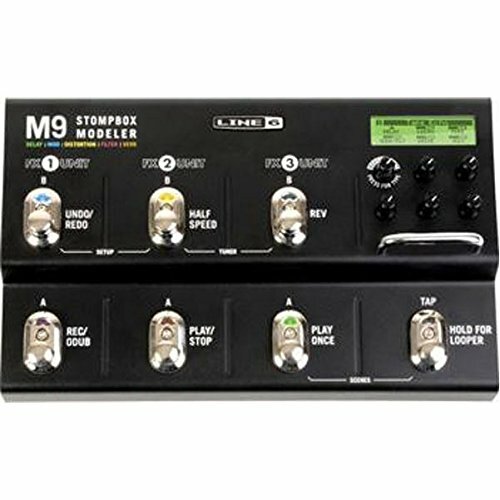 Here are some of the more popular volume pedals used in church worship pedalboards. Back in the day when my head would support long hair, I played in a Christian rock band named Morningstar. I remember one gig we did where it was a talent show for a traditional church. Because we had guitars with distortion pedals, one of the Elders of the church said we were 60 decibels too loud even though we could sing without amplification of our voices and still be heard. He equated distortion with loudness. 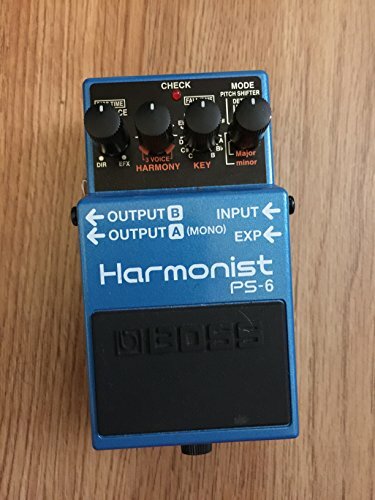 Today you will be hard pressed to find a worship guitarist that doesn’t have at least one gain pedal causing the guitar to sound just a little dirty and distorted. Some go as far as to have gain stacks for different degrees of bite in their mix. 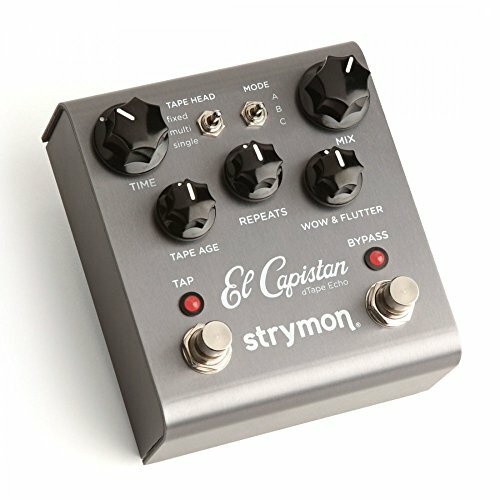 Here are a few of the more popular gain pedals on the market to give your guitar that rock n roll sound. These pedals are not essential. They are add-ons. 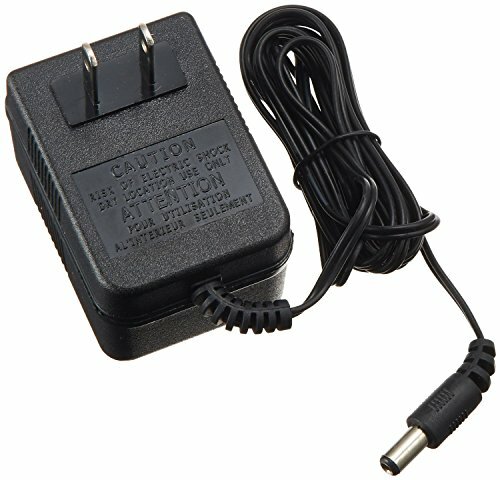 However, they are what will make your guitar tone and sound uniquely yours. Many of these are pedals from the past. They are things like choruses, flangers, phase shifters, and others. 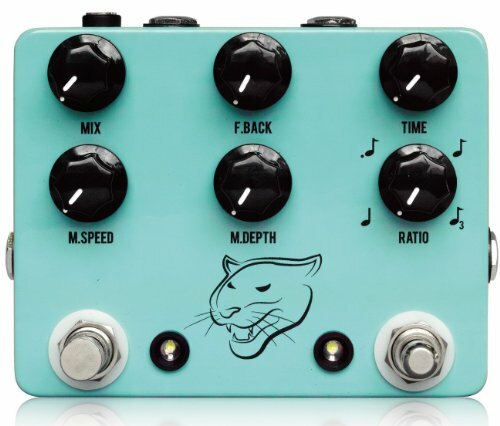 What all those pedals have in common is that they modulate the signal. 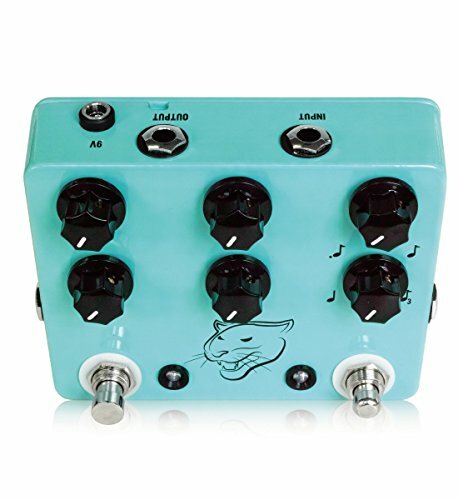 So today’s pedals come with multiple choices. Now I know that you might have some preconceived ideas about what these will sound like. Nobody wants to sound like Pink Floyd or a grunge rock band from the 70’s or 80’s. However, don’t throw the baby out with the bathwater. 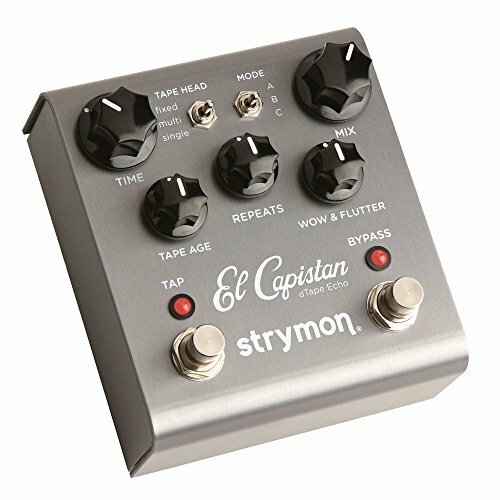 Just because that is how they were introduced does not mean that you can’t use them to give yourself a different sound than other worship guitarists, or for that matter, separate from the genre that introduced these pedals. 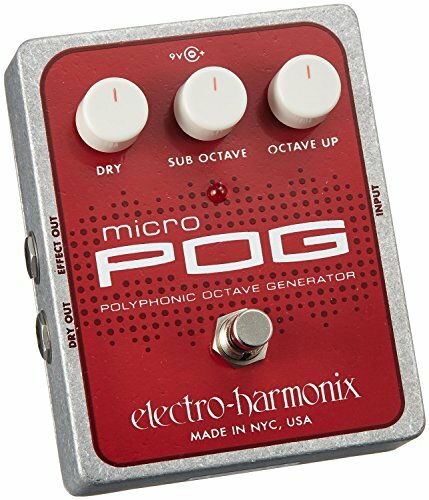 Here are some of the more common alternative guitar pedals used in worship today. 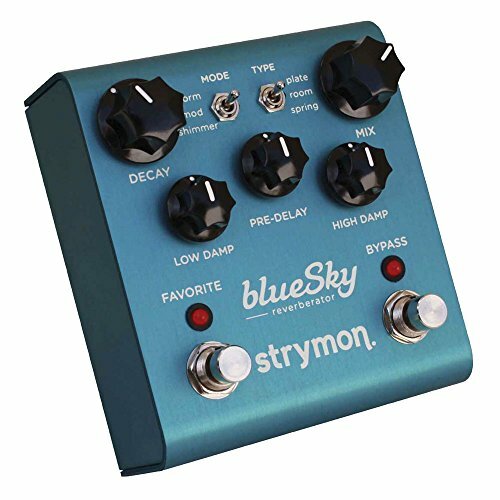 75+ stompbox effects; 3 at once with 3 more at the ready; Full control over the stompbox arrangement; Create up to 6 pedal board "scenes"
Includes all 45 algorithms and associated presets from the acclaimed Eventide Stomp boxes: Space, Time Factor, Pitch Factor, and Mod factor. 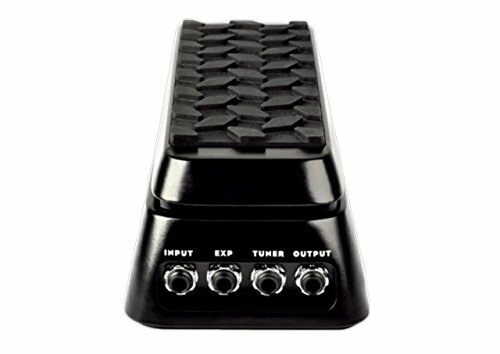 Built-in tuner, true bypass, and MIDI. 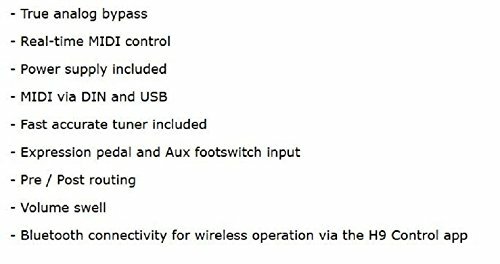 Wireless control with Bluetooth via H9 Control app on Windows, OSX, or iOS. Unless you are a massively anointed lead guitarist, you will probably be playing a lot of rhythm guitar while leading worship. 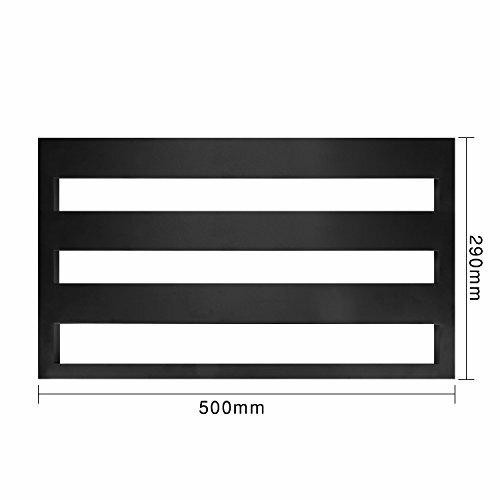 Remember as you are putting together your pedal board, that less is more many times. 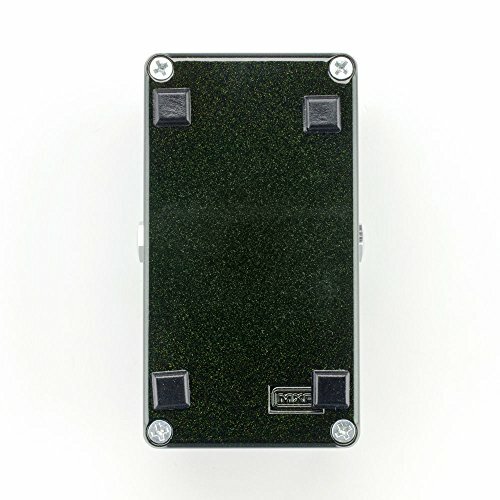 Because effects pedals are relatively inexpensive, they can become a money pit. 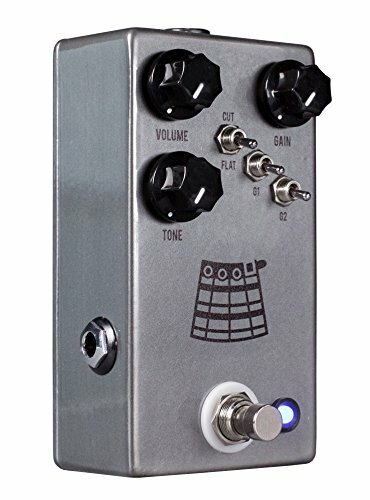 I know guys who spend $150 on one and then sell it six months later at a loss to buy a new pedal that they’ll sell in another six months at a total loss of $100 for the year. 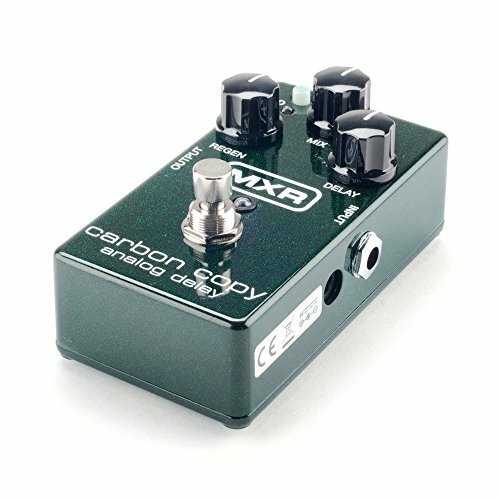 Unless your pedal goes out of production and becomes sought after you’ll never make money selling them, so be careful buying them. Be a good steward of the resources God has given you. 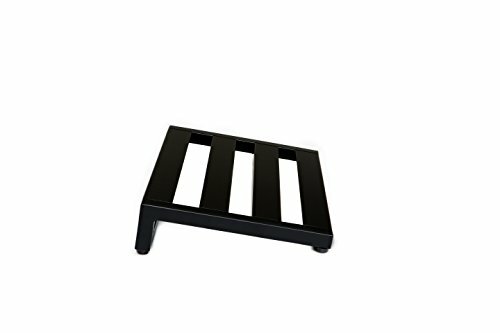 Most of us are on a budget and setting up a worship pedalboard takes time. 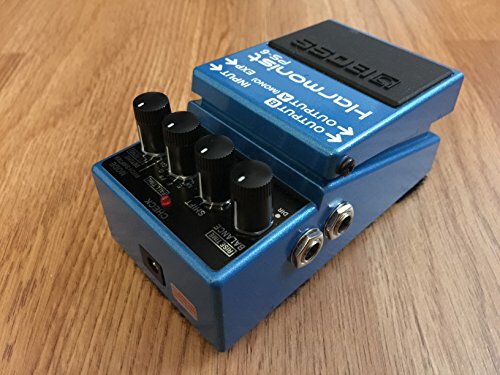 Remember that these are just tools and if you can’t make something work with just a guitar and an amp, then you’ll be a lesser guitarist when you have all the pedals you think you need. Remember in the end; it is not about being the latest and greatest. It is about leading people to the throne of God in worship.